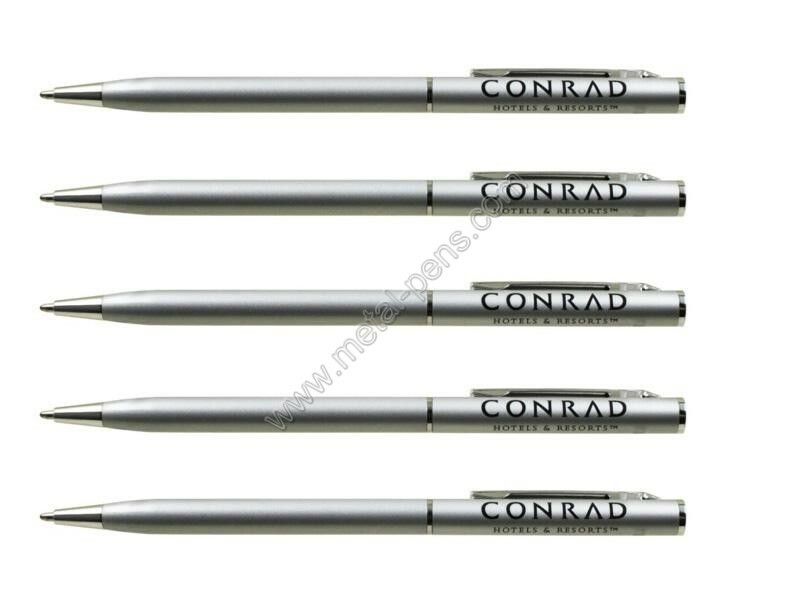 We are Promotional metal pen,logo pen,advertising pen, hotel pen supplier & wholesaler. 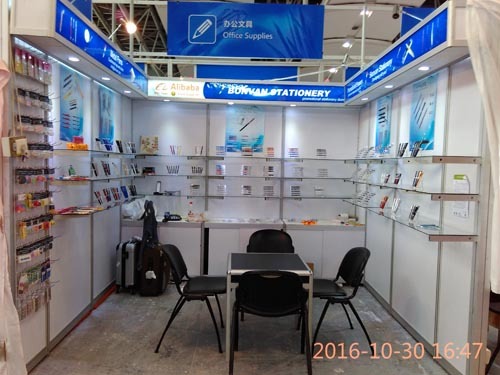 BonKu Stationery is a stationery supplier specializing in writing instruments,currently Located in Yiwu city,zhejiang province. 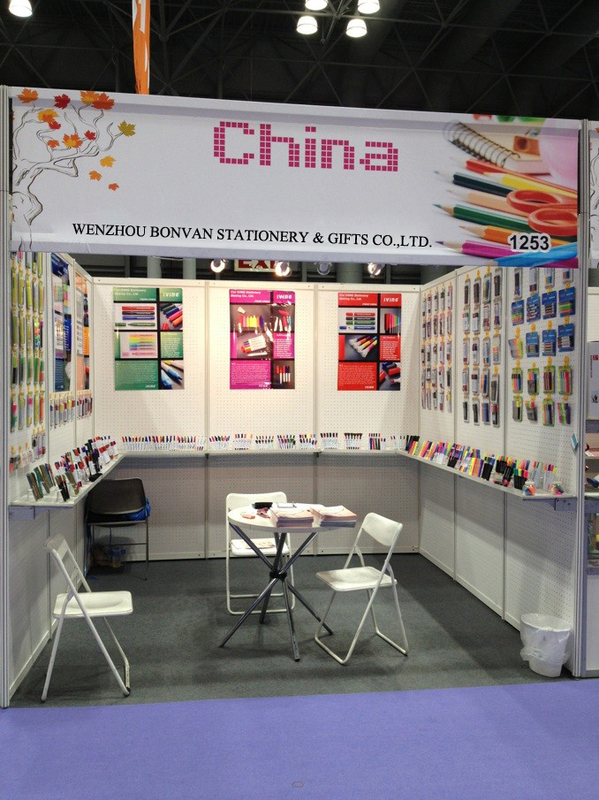 BonKu is a sub-company of Bonvan group, which is located in Wenzhou city,zhejiang province. We work hard to take good values for our customers. 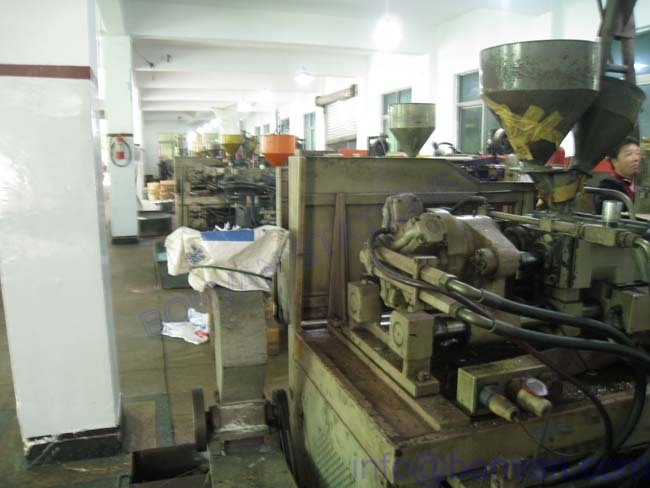 Originally, Bonku is a small factory in wengang, jiangxi, operated by family. 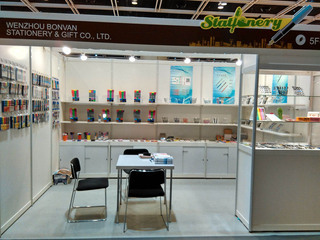 Later it is integrated by Bonvan Group. 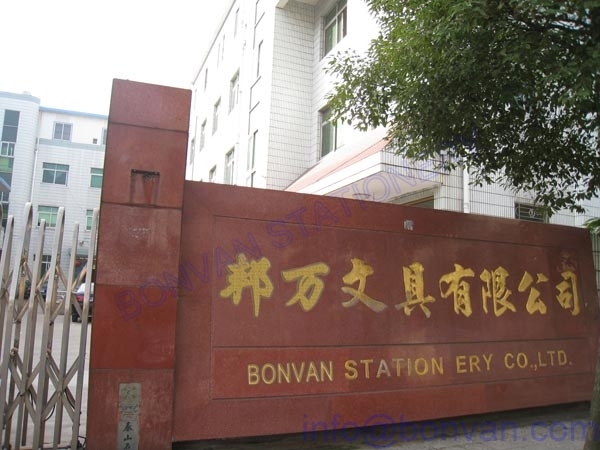 Based on Bonvan' advantages and experience,Bonku grow up quickly. 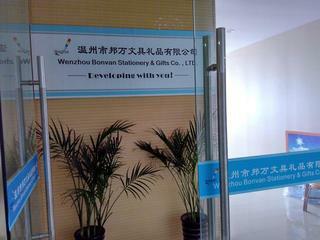 In 2007, for better developing, Bonku moved to yiwu,a world-known gift city. 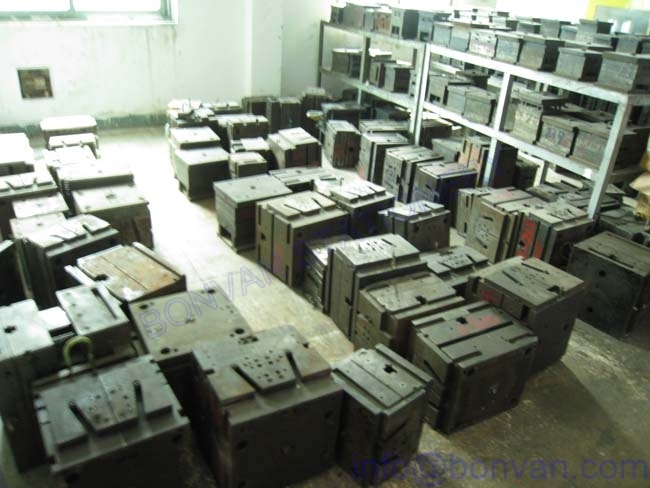 We cooperatd with many trading companies & foreign customers to sell our products to the world. 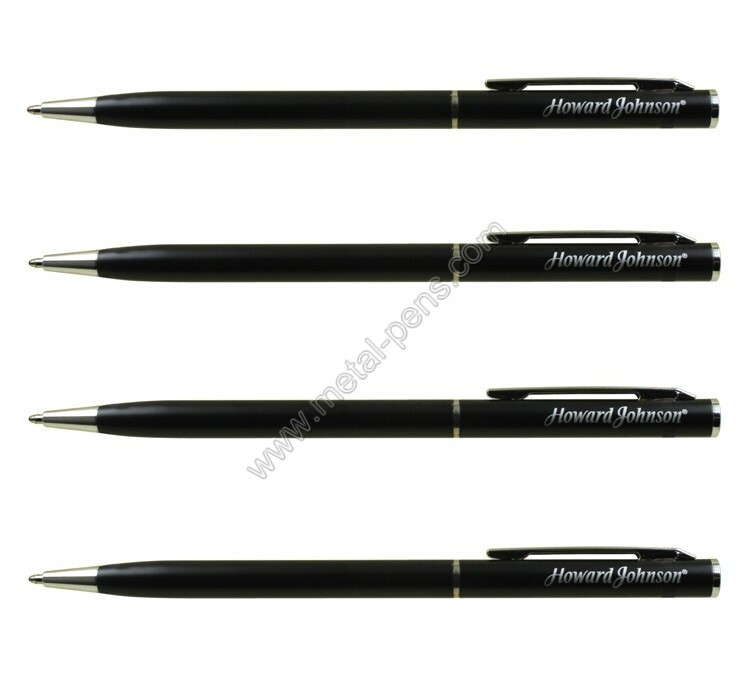 We wholesale and supply Promotional pen,Metal Pen,hotel Ballpoint Pen,printed pen,advertising pen etc. 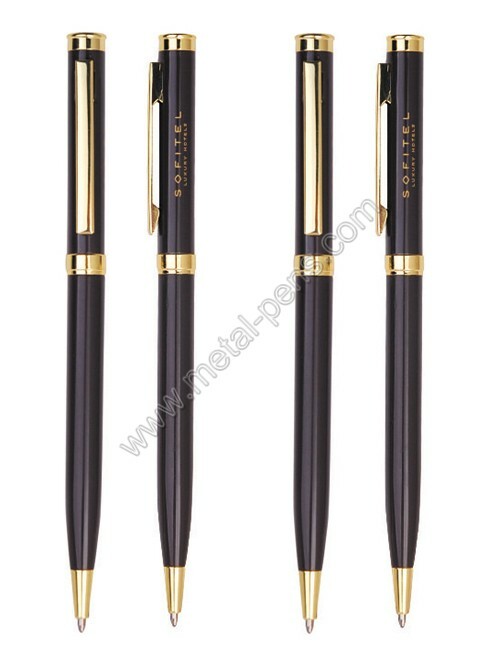 Bonku can supply 500,000pcs pens per month.And each year we have 3-5 models new designs metal pens. 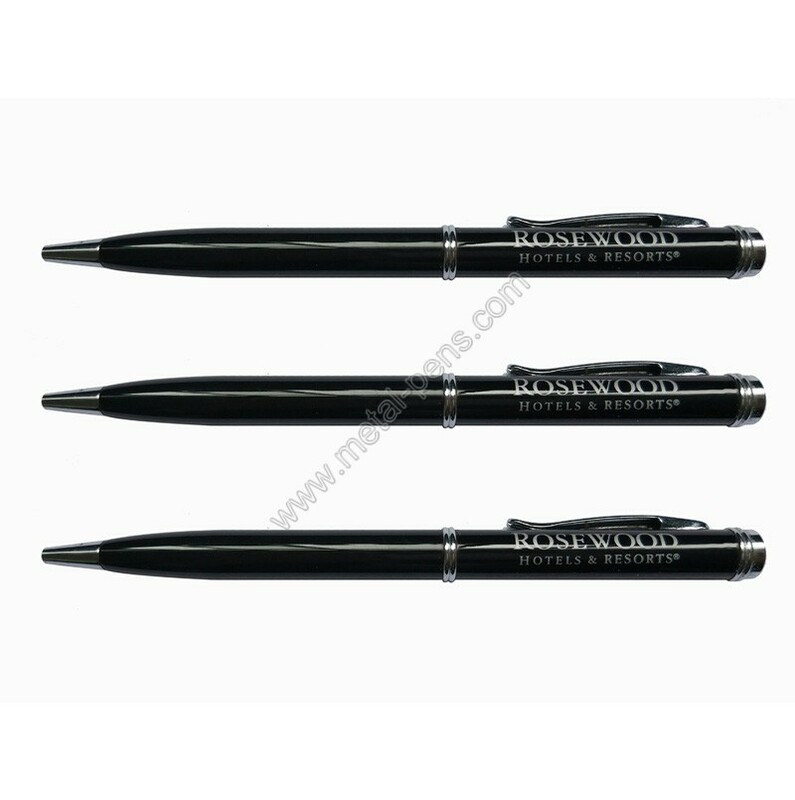 Bonku has strong points and experience at hotel pens,cruise pen, airline pens.The hotel brands we serviced such as STARWOOD,Hilton,Marriott,Cendant Corp,Hyatt,Fairmont,Carlson,Accor,InterContinental,Dorchester etc. 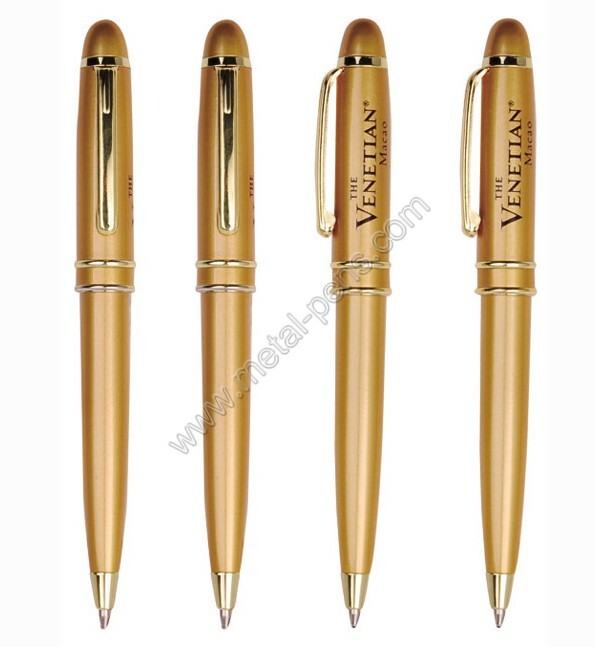 So high recognition company gift is a easy work for us. Copyright © BonKu Group LTD.